The trucking industry is made up of hundreds of thousands of companies and over 3 million professional drivers. The industry supports nearly 7 million jobs. It stimulates economic activity in every sector of the American economy– including health care, fuel and transportation, waste removal, retail, food and agriculture, manufacturing, banking and finance. It is an industry sharply focused on safety. Drivers and companies follow strict safety regulations, including a zero tolerance standard for drug and alcohol use. Truck drivers are skilled professionals who work hard to share the road with others. Trucks are equipped with new technologies that make the equipment safer and more fuel efficient than ever before. 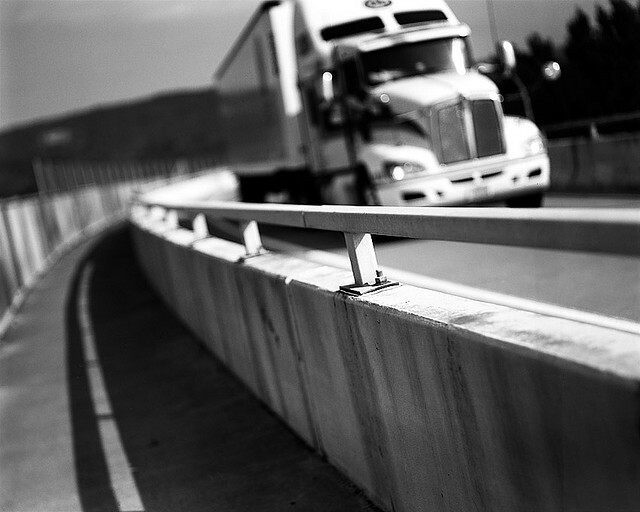 The trucking industry is committed to environmentally healthy standards. In 2008, it initiated a sustainability program intended to reduce greenhouse gas emissions by one billion tons over 10 years. Trucks are using green technologies that help reduce idling time and air pollution.